When in the mood for leisure and some unwinding, Connexions Bar can be the perfect choice. 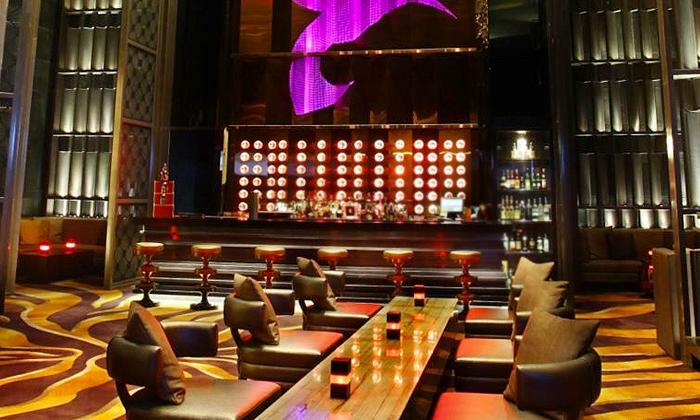 Located at the luxurious Crowne Plaza in Rohini Sector 10, Connexions makes a connection with your senses through it's eclectic ambience and it's easy going vibes. Offering a wide selection of fine wines, brews and mixes, Connexions is the ideal place to catch up with friends over drinks or to simple relax after a long day. While you enjoy your drinks, the soothing music in the background works it's magic and instills a sense of ease. Also offered here are a range of delicious bar bites that compliment your drinks perfectly. Be it a maddening Monday or a super Sunday, enjoy any day and every day at Connexions.